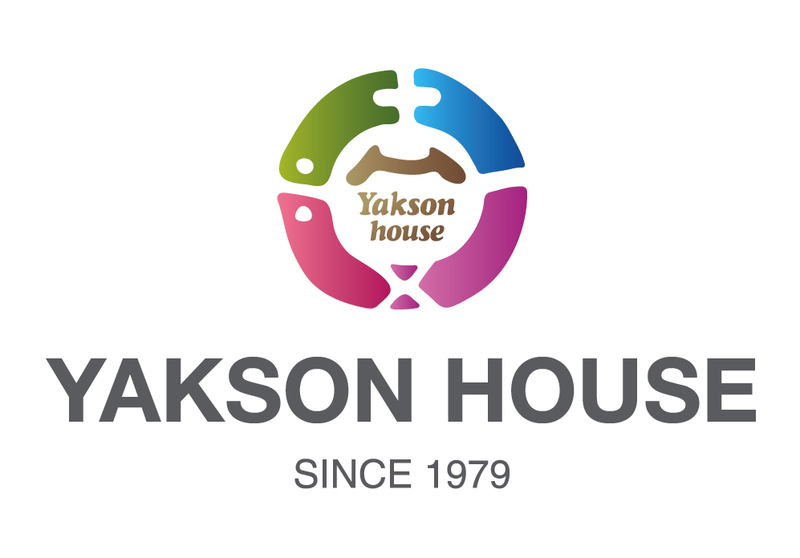 so I made my first visit to Yakson House. 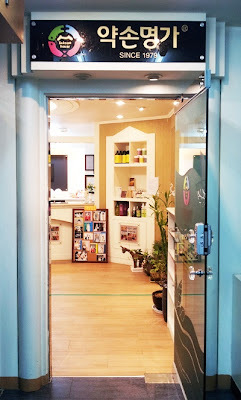 The atmosphere was neat and staff was very friendly! editor. But it is quite popular even it was hard to reservation for my first day. 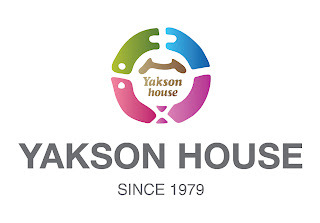 After writing yakson house`s customer care card, I have changed to clothes with yellow. 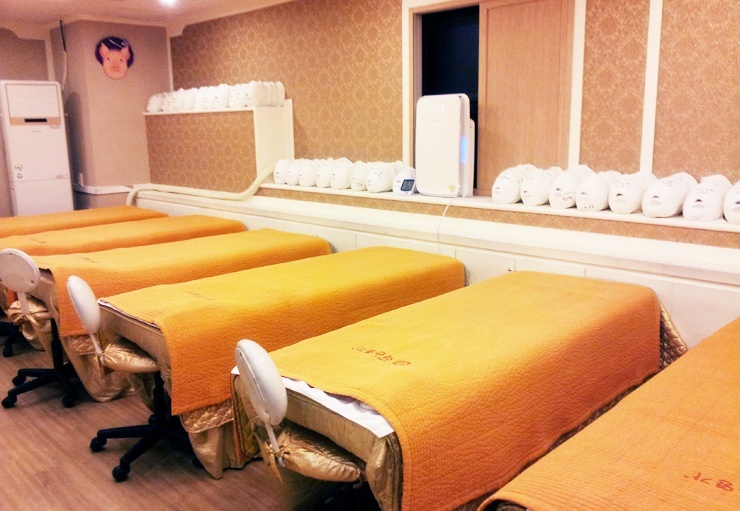 There is several massage bed inside. It was very clean and neat. I lay down on massage bed it took almost 2 hours to finish first session. so it was quite painful but very much worth it. The term ‘Body Care’ often entails the concept of weight loss. 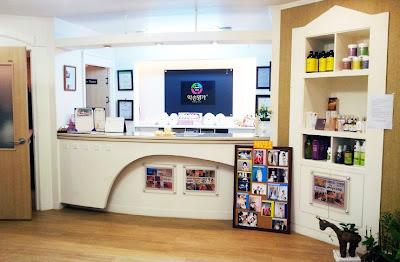 However, as aggressive weight loss programs often do more harm than good, professional and systematic care for the overall balance of the body while maintaining health is quite important. 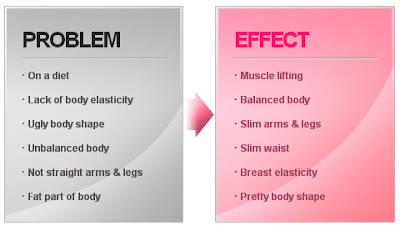 We will restore overall balance and firmness to your body, making your body line stand out in any outfit.